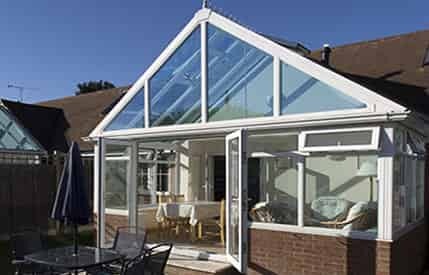 Double glazing is the home improvement that transforms Colchester properties. Get in touch with us today to get free, instant and competitive quote. Get the very best in double glazing design without the expensive price tag. 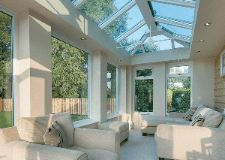 Upgrade your Colchester home with a wide range of double glazing. 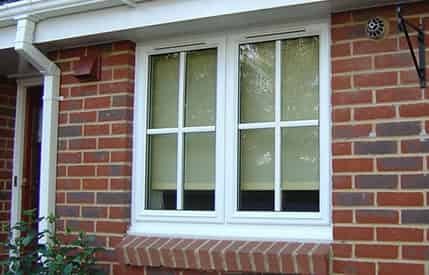 Improving the appearance and performance of your Colchester home is made easy with new double glazing. 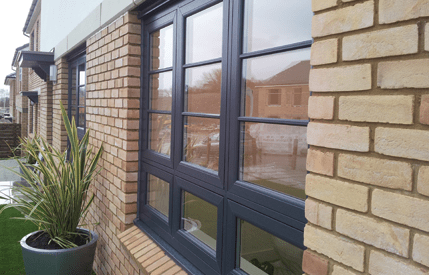 Replacement double glazing is a superb investment that will transform every aspect of your property, making it more efficient, secure and stylish. 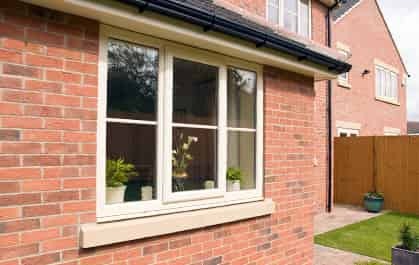 New windows and doors are perfect for upgrading your property swiftly and efficiently, and they come in a wide variety of styles and designs. This ensures there is something for every type of property. 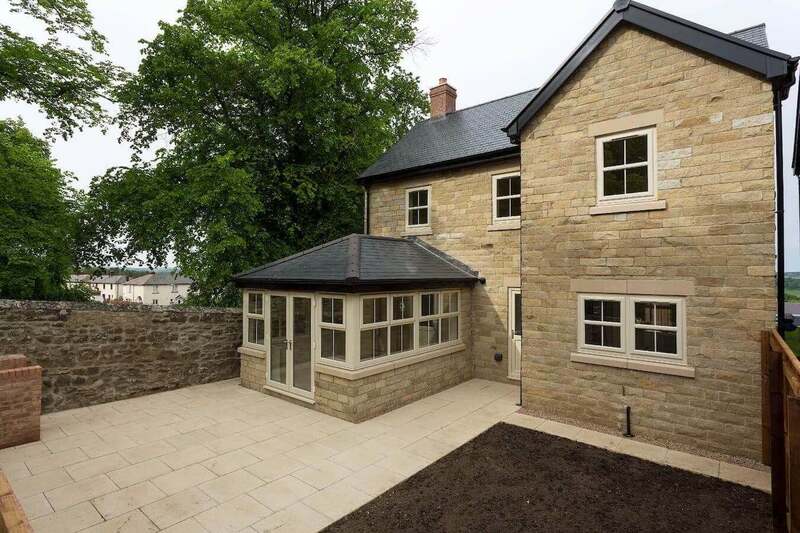 With Bluemanor Windows, your home improvements will be high quality and installed to exceptional standards, making our double glazing a superb, cost-effective investment. 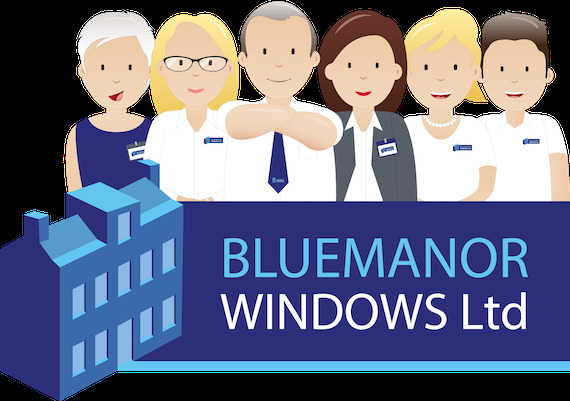 Replacement double glazing from Bluemanor Windows is manufactured by state of the art industry leaders, ensuring you get outstanding products. Our expert workmen will then install it efficiently and carefully to ensure that your home improvements achieve perfection. 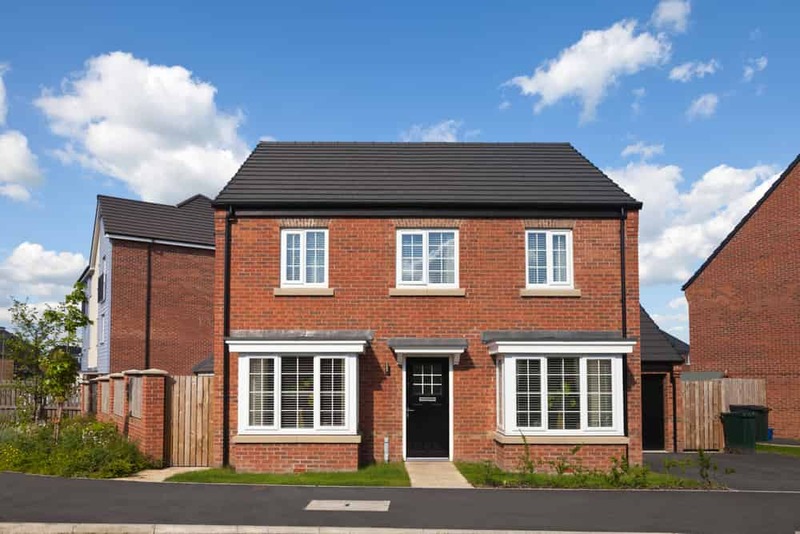 Our double glazing is manufactured by Liniar, ensuring that your home achieves its full potential when it comes to thermal performance and security. 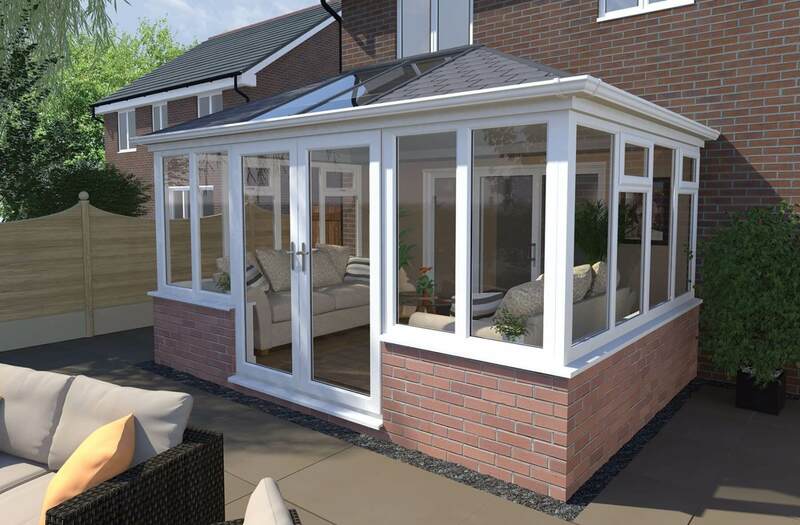 The Liniar collection of windows and doors are all designed with the latest double glazing innovations. They have a multi-chambered profile and thermal dam to ensure heat loss is minimised and warm air is trapped within your home. This is supported by revolutionary ‘bubble’ gaskets and glazing flippers. The superb design of the Liniar range of double glazing ensures that your home is kept warmer for longer, so you will need to use less heating and as such, may find your energy costs are reduced! When it comes to security, your Colchester home will be well protected by our Liniar double glazing range. These uPVC windows and doors are internally reinforced with the latest strengthening technology, minimising the need for steel reinforcements. This makes our double glazing exceptionally strong throughout. 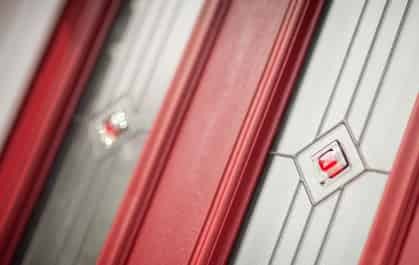 The security performance is then enhanced by the cutting edge multi-point locking systems from Yale that we fit as standard to all our windows and doors. 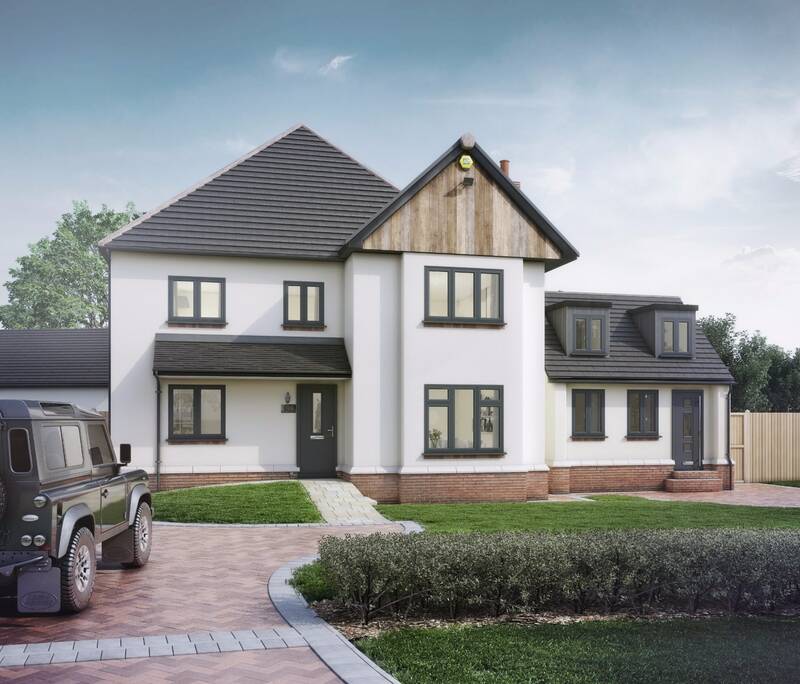 With our Liniar double glazing, your Colchester home and family will be safe and secure, protected from both the weather and any would be intruders. Colchester double glazing can be as individual as you are, with a range of uPVC windows to choose from. 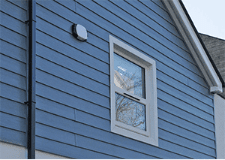 Whether your home is traditional and needs windows that enhance its period charm, or more modern and in need of enriched character, we are sure to have a window style for you. 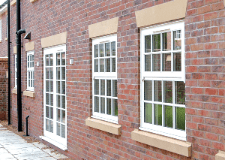 Casement Windows– Ideal for any type of home, these versatile windows are stunning and stylish. – Add some country cottage charm to your Colchester home and enjoy extensive, uninterrupted views. Sliding Sash Windows – Perfect for replacement windows in older properties looking for traditional style. 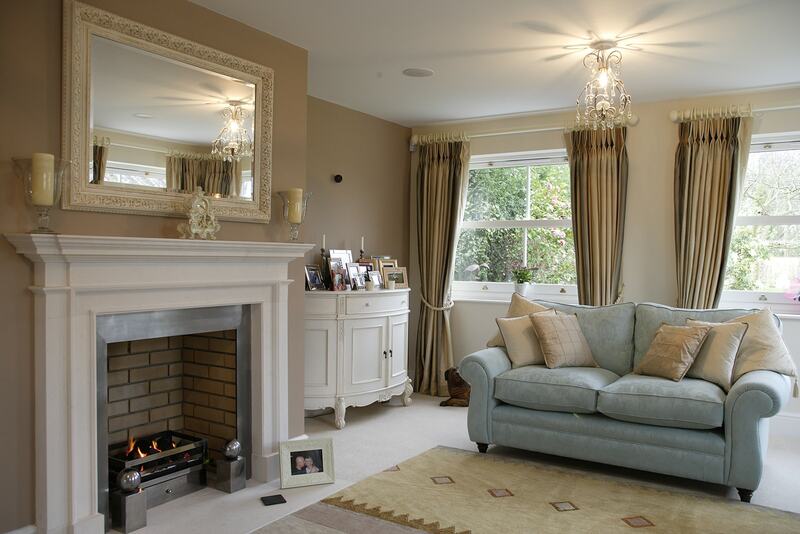 Tilt and Turn Windows – Popular throughout Colchester, these beautiful windows combine aesthetics with functionality. 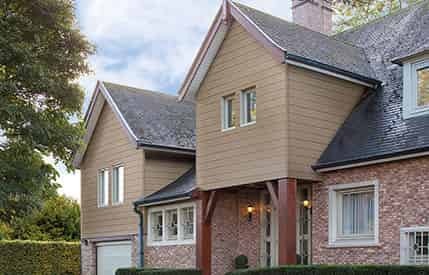 Flush Sash Casement Windows – Adding a beautifully traditional flair to the casement windows design, these windows are a wonderful addition to any home. Much like our windows, our uPVC doors can be adapted to complement your Colchester home. They come in a variety of options, so that you can transform any area of your property with exceptional style. 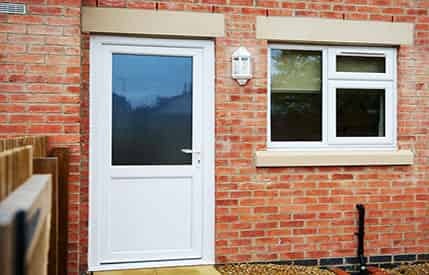 uPVC Doors – Our panel doors are great for front doors and back doors, and come in a huge range of designs to meet your needs. 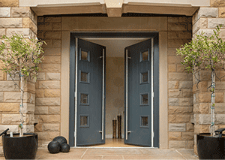 Composite Doors – These doors excel in all areas, combining the beauty of timber effects with the performance of uPVC. 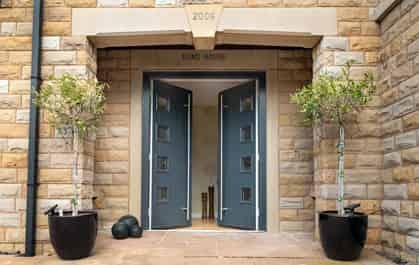 French Doors – Create a luxurious entrance to your outside space with our versatile, and elegant French doors in Colchester. Patio Doors – Enjoy extensive views through the vast panes of glass as well as easy access to the outdoors and exceptional performance. 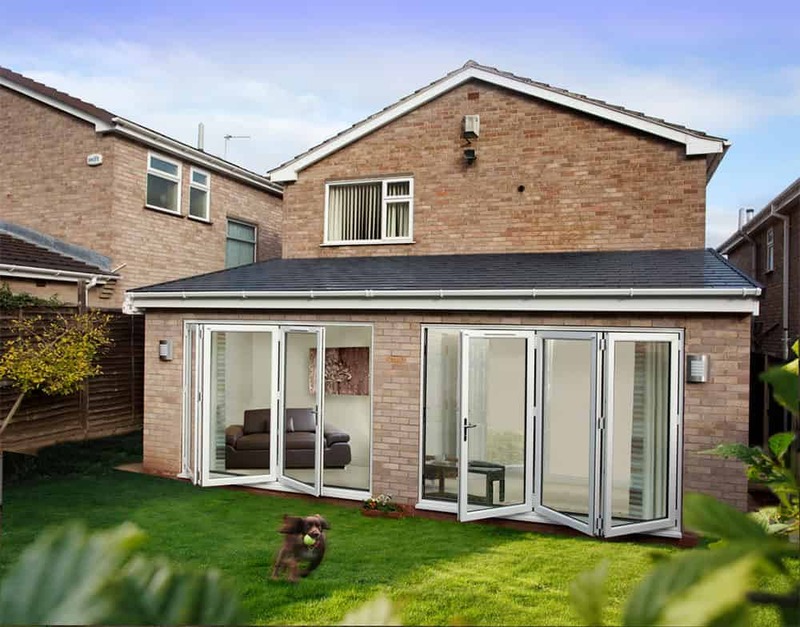 Bi-Fold Doors – The ultimate transformation in double glazing, these doors create a seamless link between home and garden through a wall of glass that will be breath taking. 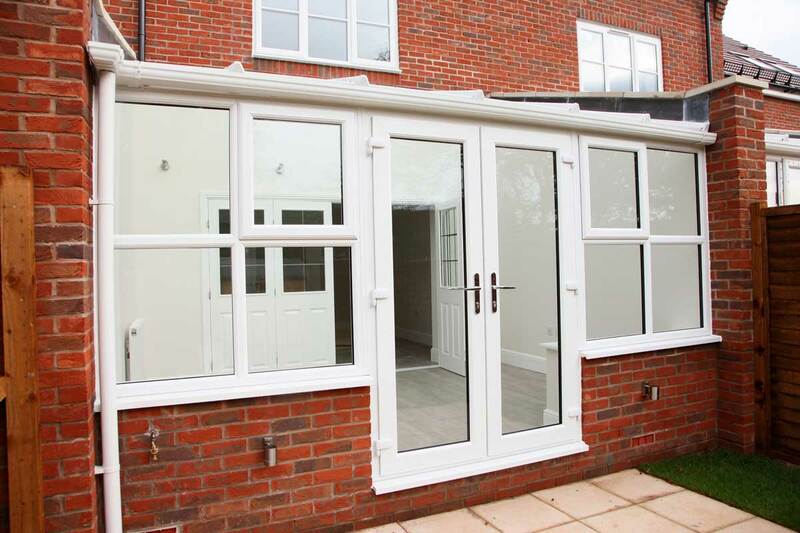 Whether you are looking for new doors, windows or both for your Colchester home, our double glazing can be customised to reflect your personality and to complement your property. Every piece in our range is available in a variety of lovely colour finishes or natural woodgrain effects, enabling them to blend in with your property. 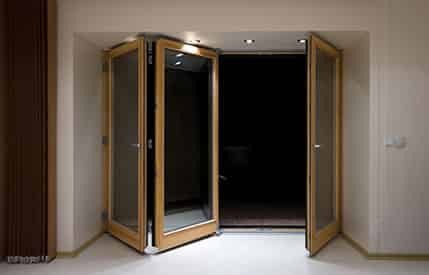 You can also choose from our fantastic collection of decorative glazing, ideal for unique style and additional privacy. Every detail is taken into consideration for your home improvements, so you even get a variety of options for your hardware and accessories. 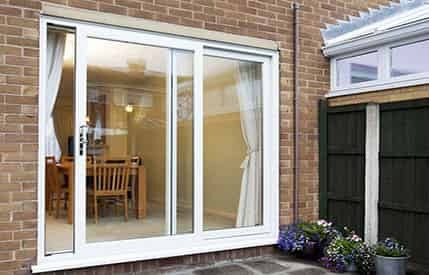 Why not take a look at our online quoting engines to see the options available and create your dream uPVC windows and doors in Colchester. Attractive and modern windows that offer outstanding energy efficiency, Yale security and British engineering. Our Liniar windows are designed to complement any home in Colchester. Be the envy of your street with one of our beautiful uPVC or Composite doors. With Yale high security locks and a variety of design options let us transform your Colchester property. 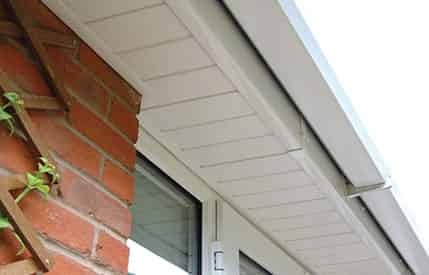 For a complete home improvement package, consider updating your Facia's, Soffit's and Guttering to keep your home protected or Installing Cladding to featured areas of your home. As a fully accredited company you can expect nothing but superb service and products. As a trusted partner of renowned companies such as Pilkington, Yale and Fensa, you simply can’t go wrong. 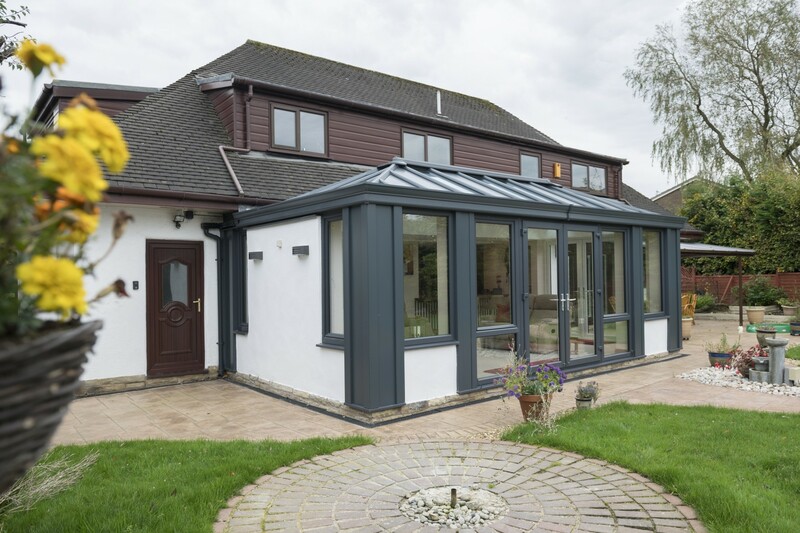 Choose the best on the market with Liniar’s 6 chambered profile and receive complete peace of mind that your Colchester home will be warmer, securer and aesthetically pleasing for many years to come.